Jennifer is a native Floridian born and raised in Orlando Florida. A loving mother to 8 wonderful children ranging in age from 7-19. she maintains strong ties to the community and consistently goes above and beyond for her customers and agents alike . 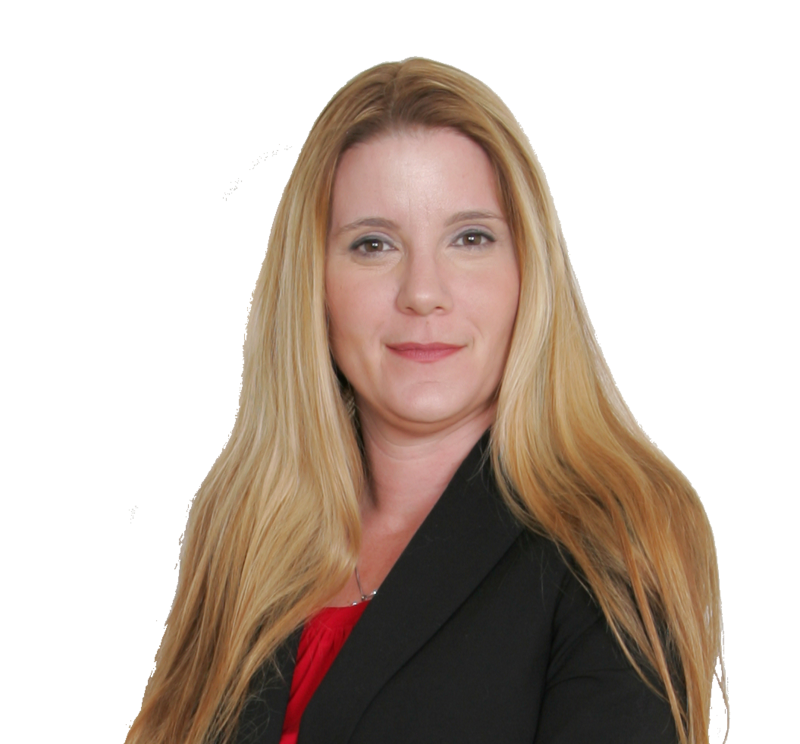 Jennifer’s energy, easy going style and unmistakable knowledge of the area and the business make her the ideal choice for helping with all your real estate needs.